You have your vision, I have your plan. The award-winning Kelowna based Interior Designer, Linda Trenholm, is renowned for her successful mix of styles and creative applications. 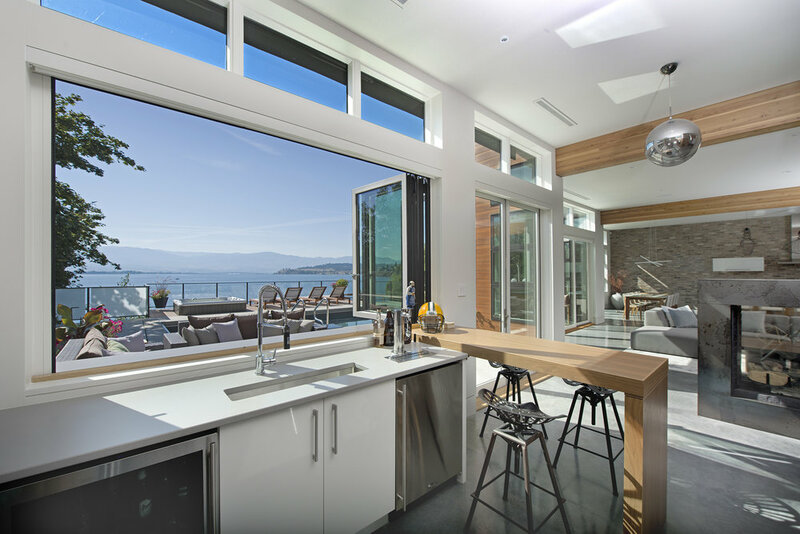 This Tommy Award winning lake house was designed around the view and amplifies the natural beauty by bringing the outdoors in. Flowing seamlessly from interior to exterior, this luxurious home is the perfect marriage of structural and organic elements. Take a peek at some of Linda's other projects from residential to retail, Linda embraces the unique style of each client.